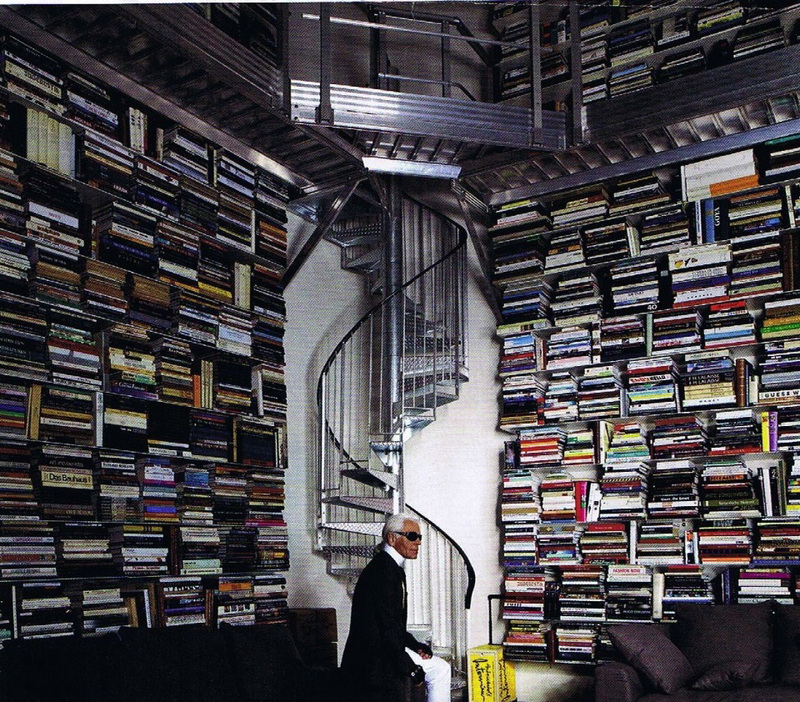 Besides fashion, Karl Lagerfeld is a true book lover, even more he owns an impressive library with more than 300,000 books stacked to the ceiling. Lagerfeld, the designer and the bibliophile also has his own book publishing company, Edition 7L, and runs his own bookstore, 7L, on the Rue Lille in Paris. Combining his two passions, designing and books, he came out with new fragrance – Paper Passion. Lagerfeld is collaborating with Geza Schön, a perfumer from Berlin, to create a scent directly inspired by the smell of ink on paper. The fragrance come in a package resembling a hardcover book as designed in collaboration with Gerhard Steidl, Lagerfeld’s Edition 7L partner. It is being reported that the fragrance contains a fatty nuance. Still don’t know when will Lagerfeld finish this project, but until then we can only discuss whether you want to smell like a book or not.